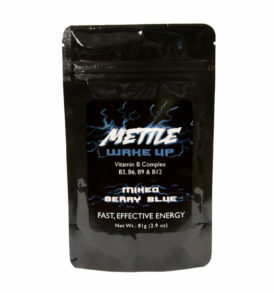 Mettle Energy drink powder is an affordable alternative to the big brand energy drinks. Our powdered energy drink mixes are all sugar free and cost as little as 40¢ per shot! 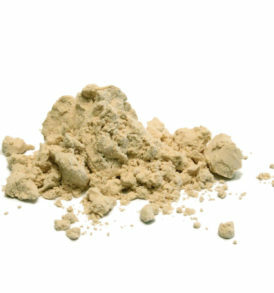 This powder is mixed with water (or in my case La Croix….I’m fancy) and then enjoyed when in need of a jolt. 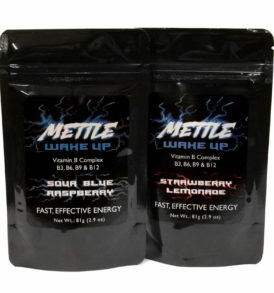 With 200 mg of caffeine, Mettle allows you to get things done without feeling the crash later. It definitely helped thrust me through 10 hour work days that I usually would have been exhausted from. I didn’t feel jittery throughout the day and I’m so thankful for that. Can you seriously say WOW when it comes to cost?! Plus, when I first tried Mettle Energy I was pleasantly surprised at how tasted. There was no heavy, sugary flavor nor was it bitter or sour tasting. It honestly tasted smooth and fruity. The flavors are true to their names, and the upside to mixing it yourself is that you can control the flavoring. I add a teeny extra pinch of flavoring to my mixture. Let’s just say that I use the “heaping” scoop measurement method. The powder was easy to mix and did not leave any clumps like other powder drinks seem to do. It really did give me the energy it claims to. And they did not leave a chalky/nasty after taste. This product is as good as any of the big name brands at a fraction of the cost... The concentrated formula provides a convenient size for taking it with you in the go. 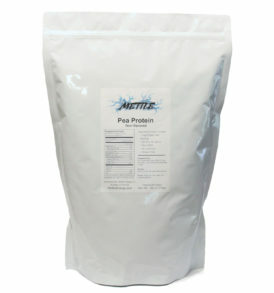 Mettle Energy Drink Powder is 100% sugar free! The energy you get comes from natural caffiene sources and vitamins. This means that when the energy fades, you are not left with the nap-inducing wreckage of a sugar crash. Skip the sugar, just get the energy boost. Vitamin B3 (as Niacin) is an essential human nutrient that is also found in eggs, meats, leafy greens, avocados, peanut butter, and many other foods. Niacin plays a role in metabolizing fats, carbs, and proteins. Vitamin B6 is found naturally in meats, whole-grain products, vegetables, nuts, and bananas. The body needs vitamin B6 for more than 100 enzyme reactions involved in metabolism. 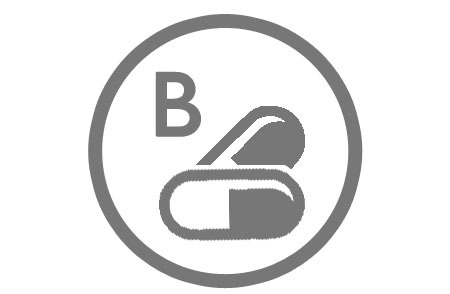 Vitamin B9, or folic acid, is one of the B vitamins that help the body convert food (carbohydrates) into fuel (glucose), which is used to produce energy. Folate is found in common dietary sources such as dark green leafy vegetables, fruits and fruit juices, nuts, beans, peas, and dairy products. Vitamin B12 is an essential nutrient that helps keep the body's nerve and blood cells healthy and helps make DNA, the genetic material in all cells. 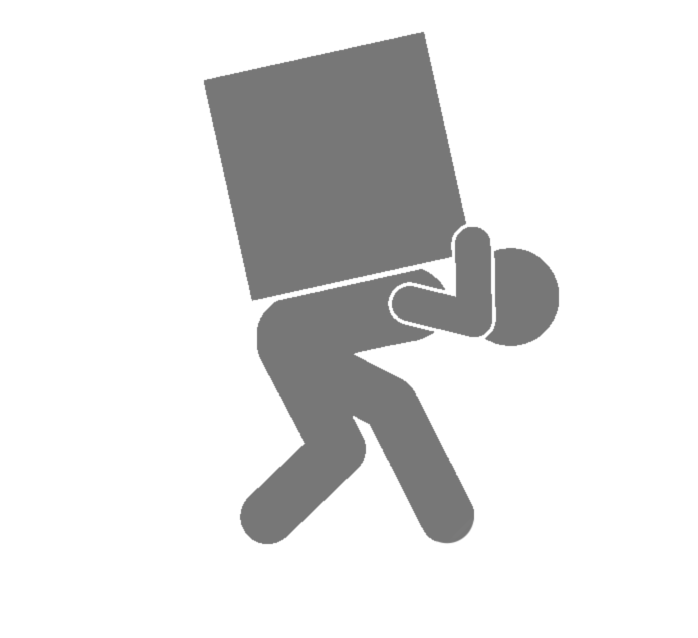 Every Mettle Energy order ships in increments of 25 (order 125 servings and get 5 packs). Each is a separate pack of 25 servings with moisture absorbent to ensure that it stays fresh while you get to it. So, stock up! The mission of Mettle Energy is to bring an effective energy solution to regular energy drink and energy shot users. 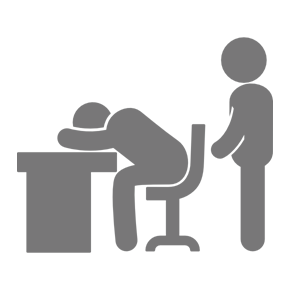 Our model is BULK sales to the public, for those who know they are going to need 100+ servings of energy and want to be rewarded for their brand loyalty.